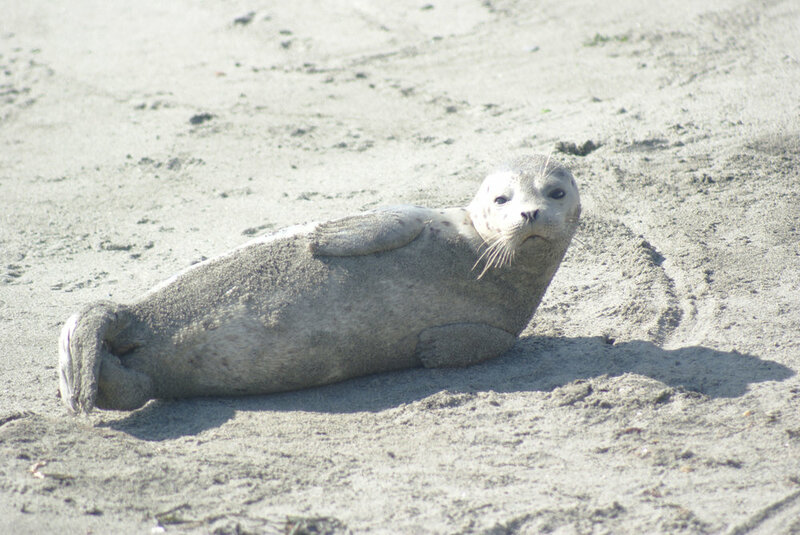 Harbor Seals (Phoca vitulina) are the most common marine mammal in the Puget Sound region. Thank you for supporting our mission to conserve marine mammals by sharing our respect for and increasing knowledge of the marine environment. The natural environment faces many stressors due to human impact; pollution, habitat degradation, ocean acidification and human interaction with wildlife. SKMMR strives to help communities understand the importance of positive impacts, like respecting wildlife and understanding natural cycles. Marine mammals use the same shorelines that we use, and it is important that we learn how to coexist. This proximity is a wonderful opportunity to learn more about the wildlife that calls the Puget Sound home. Your support allows us to continue to train volunteers, respond to marine mammals, and share our knowledge through outreach events!